Open RP: Meryl Streep goes to the market. Meryl opened the fridge to retrieve the last yoghurt, but it was absent. "LOUISA JACOBSON GUMMER," she yelled to her daughter Louisa Jacobson Gummer. "Mom what is it?" came the reply. 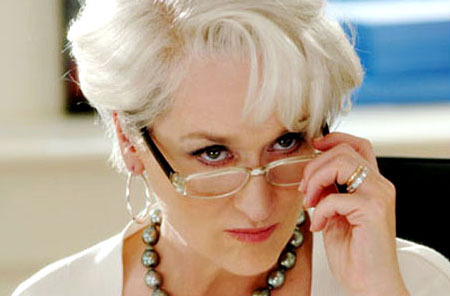 Meryl slammed the fridge door and walked down the hall to the foot of the stairs. "You come down here RIGHT NOW and explain to me where the last yoghurt went!" Meryl called up to her daughter's room. Louisa perched at the top of the stairs with a guilty look on her face, hands held behind her back. "What's that?" Meryl demanded. "Show me at once!" Louisa slowly revealed the enema bulb in her hand, nozzle dripping with yoghurt. "Again? Now I must go to the market," Meryl said, and left her daughter dripping yoghurt on the carpet. From the next room, their maid sighed.